Brand New baby fox design bibs. 100% organic cotton stretch fabric makes this bib lovely and soft and pairs perfectly with our new fox bodysuits. Makes a perfect cute gift. I just love the picture. 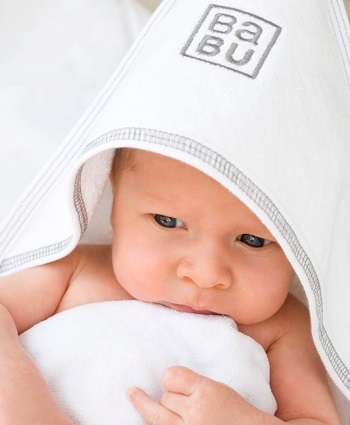 But also, the bib is very solid, comfortable, absorbent and easy to wash. All things that parents of babies need. These are the best bibs we’ve used, lovely thick fabric that keeps baby’s chest dribble free, easy to fasten and they wash up beautifully. Definitely recommend! I've been looking for some really comfortable, non-plastic backed bibs for my 2 year old. These are lovely and she willingly puts them on and keeps them on. Easy to wash and the perfect size to catch all the food that misses her mouth!